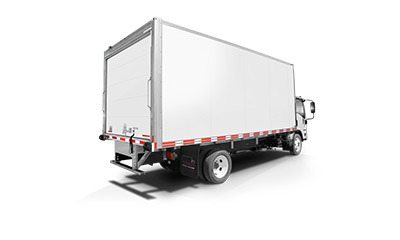 The TRANSIT team’s mission is to quickly provide its customers with quality truck bodies tailored to their needs. 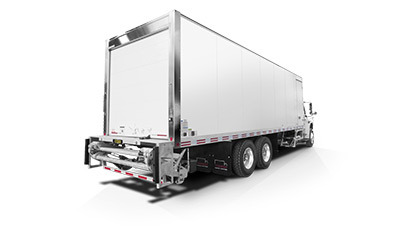 TRANSIT will be recognized as a leader in the truck body industry in North America. The TRANSIT values unite us, define us and inspire our culture. We base our business relationships on courtesy, trust and respect. We respect the company by offering benefits that meet expectations. This responsibility requires honesty, objectivity, competence and transparency, as well as compliance with policies and procedures, in all our business practices. Our success is based on competence, COMMITMENT and enthusiasm of our team. Our team is rapidly mobilizing and demonstrating great flexibility in implementing action plans in order to merit and maintain the trust of our clients and partners. We share our knowledge and know-how in order to offer our customers the very best. 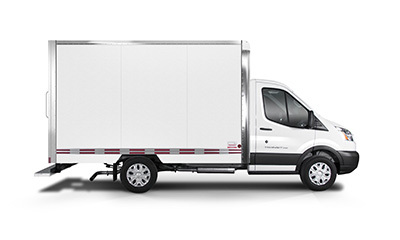 As members of the Transit team, we take an active part in the success of the company and we respect our commitments. We aim for a high level of satisfaction both for our products and for our services. We favor excellence while maintaining high quality standards. We continually improve the customer experience by working together to adapt our solutions, practices and relationships to the uses of tomorrow. Health and safety are fundamental values and are integrated into all aspects of our business. We ensure a rigorous follow-up in order to make Transit an always safer place to work.